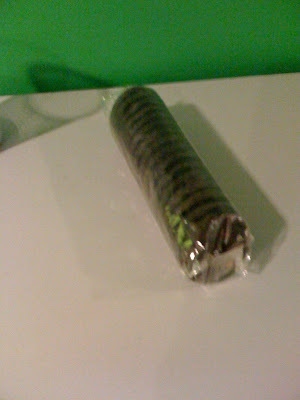 Seen in the hall at work: one (unopened) sleeve of Girl Scout Thin Mint cookies. And it stayed there for two days. 1. How long has it been since the Girl Scout cookie sales have ended? 2. How many times did someone pass these cookies before deciding to yoink them? 1) Don't care, they're unopened.